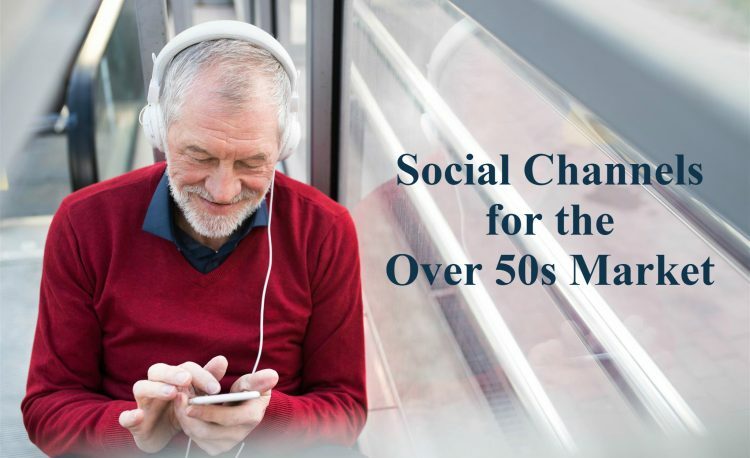 While youth have been flocking to image-sharing websites like Snapchat and Instagram, Facebook has experienced a massive change, and is now seen as preferred by older generations, being the Over 50s, over 60s and over 70s. Facebook is therefore a social channel you won’t want to exclude when targeting the older demographic. Another platform to use is LinkedIn, especially for B2B. Advertisements here are more targeted and relevant. 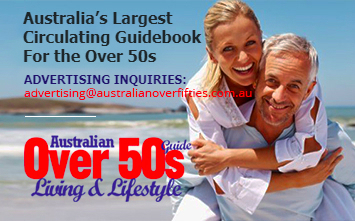 Although currently Over 50s don’t use it as much as their younger counterparts, a few years will see a shift as the 30 to 49 age bracket take their place. Surprisingly, Pinterest is also very popular with older generation females. It is very visual, and is quick and easy to use. Whatsapp is popular in the Over 50s market because of its ease of use, video facility and the fact that you have relatively more control over who your message is seen by than other platforms. Last but not least, is that Whatsapp seems to be devoid of confusing terminology, which is universally hated by this demographic. Baby boomers may not have grown up with abundant video and social media, but that hasn’t stopped them from joining in now. Their higher rate of disposable income and time, makes them heavy online consumers of content and able to purchase online at the same time. The key to video marketing to older demographics is to be clear and concise. Short videos that illicit a strong emotional response – from entertainment news to hardship stories – work best. Shareability is the key, with older generations more inclined to fill their timeline with these videos than selfies and personal information. Irrespective of the popularity of the channel however, it ultimately the meaning, relevance and quality of your message that counts.